Our first book is soon to be finalised and published as a ebook in Itunes. 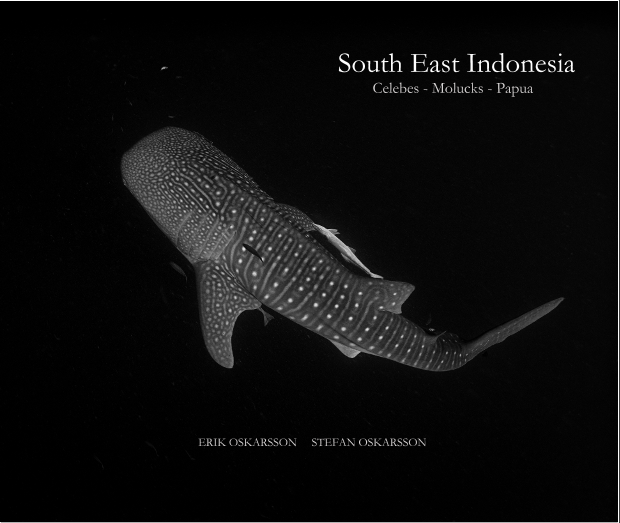 The book is about the 3 month trip we did in Indonesia during 2012, covering coral diving, muckdiving and indonesian culture. The book is foremost a picture centred publication, however locations and certain animals of particular interest are described in the book. UPDATED: Our book will be published as an ebook during late december 2013, and available via Itunes.